The bay is solid ice from Traverse City to Power Island. This is the sixth time in 20 years that Grand Traverse Bay has frozen over, but it used to happen more often. 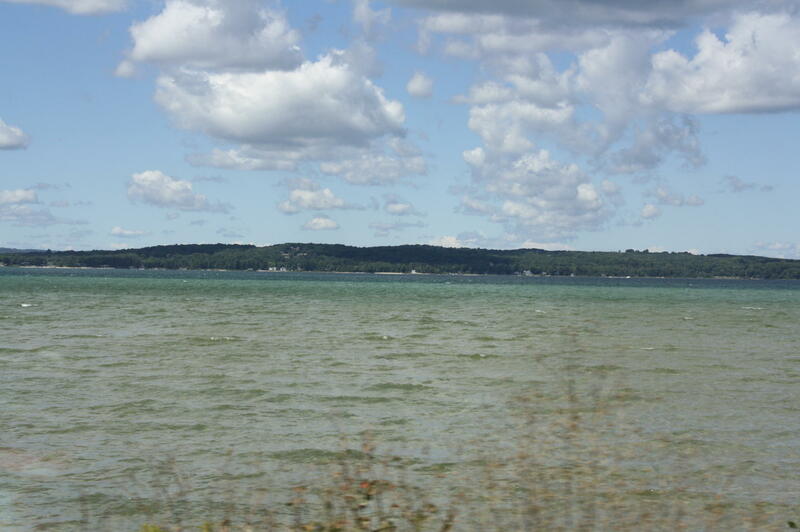 Heather Smith with The Grand Traverse Bay Watershed Center says recent winters have been more mild. "We’re having just less ice coverage, the duration of ice coverage is declining," Smith says. "That’s kind of generally what we’re seeing across the Great Lakes region." Smith says climate change may be to blame. While the bay is frozen over the Watershed Center says people should stay off the ice.